Looking to save money on your homeowner expenses? 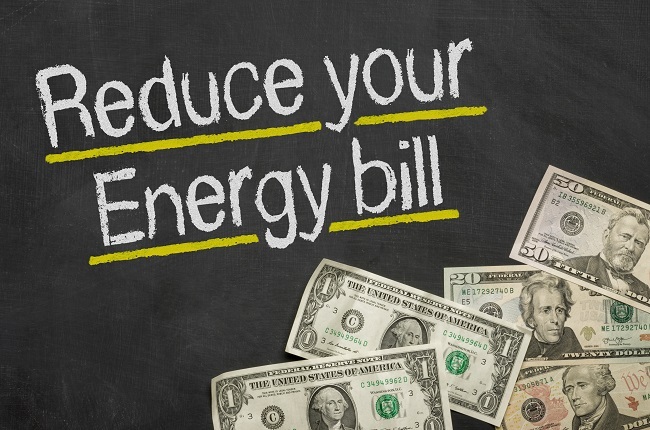 Start with energy savings! Here are a number of ways to save money on your heating and cooling costs. Upgrade your HVAC system if it is old and outdated. Newer systems are designed with energy savings in mind. Besides, the older your HVAC system is, the less efficient it will be. Change the filters of your air conditioning system every three months. You’ll be surprised at how much dust and dirt can accumulate in your filters. When your filters are clogged, your AC system can’t operate efficiently and has to use extra power to keep your home cool. Perform regular inspections on your HVAC system at least twice a year. This way, you can spot any problems while they are still minor and have them repaired, saving you the cost of major repairs in the future. Many people use more energy than they need to because they simply do not pay attention to their energy usage. If you are going out, turn off the AC. If you are not using a certain floor, turn it off there too. Smart thermostats will help you control the temperature in your home and save money at the same time. They will turn the air conditioning and heating on and off automatically. Some can even detect when nobody is home and turn off by themselves. Make sure your home is properly insulated. Seal off the doors and windows in your home. Drafts can cause you to use extra energy during the winter to heat up your home. Escaping cool air during the summer will cause you to use the air conditioning more. Looking for high-quality HVAC repair services? Contact us today!